Too Pretty to Fly (I Mean Drive)? 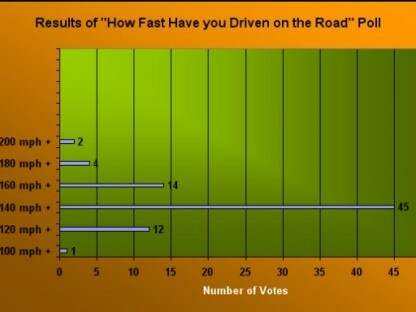 Poll Results: How Fast Have you Driven your Porsche? 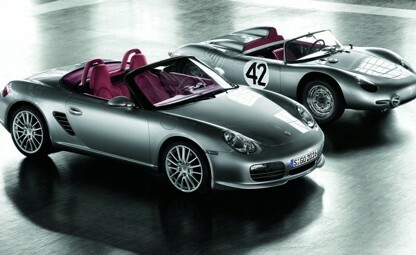 Porsche to Increase VW Ownership. Expected to be Majority Shareholder. 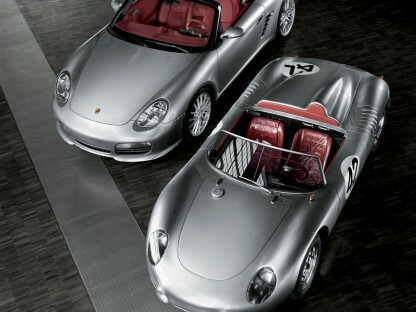 Porsche Culture. Good for the Brand? 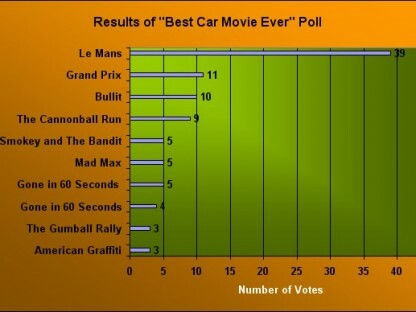 You Decide?